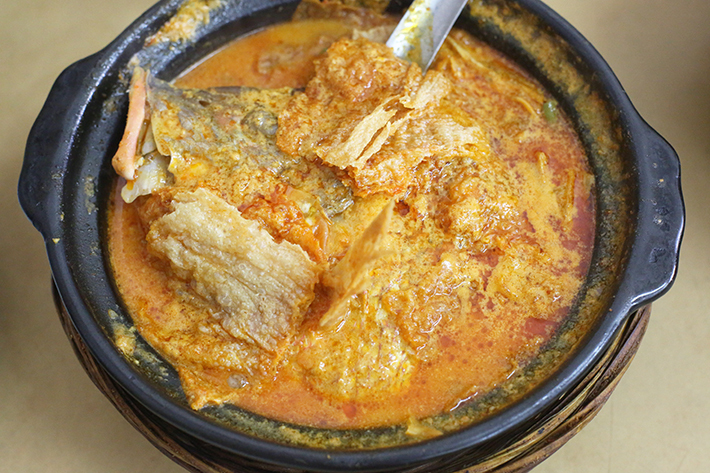 Punggol is a residential neighbourhood with modern facilities and entertainment; there are now more people venturing to Punggol to explore the latest happenings in the North East side of Singapore—and of course, to indulge in some seriously good bites as well. Wander around The Punggol Settlement and catch amazing sunsets there—the scenic view of red and pink hues in the sky is a sight to behold for sure. Even shopping has turned up a notch after the opening of Waterway Point, a massive mall that has basically everything you would need. Along the popular street of Jalan Dhoby, lies Flowers in the Window, a gorgeous garden-themed café by the folks behind Roost just a couple of units down on the same street. Jalan Dhoby is known to have some of Johor Bahru’s best cafés and the street is just a stone’s throw away from the border. After clearing the immigration, you can easily walk over to the street and enjoy a huge range of popular restaurants and cafés. Flowers in the Window is hard to miss. Their gorgeous exterior is decorated with plants and so much greenery that you will feel like you are stepping into a secret garden café. 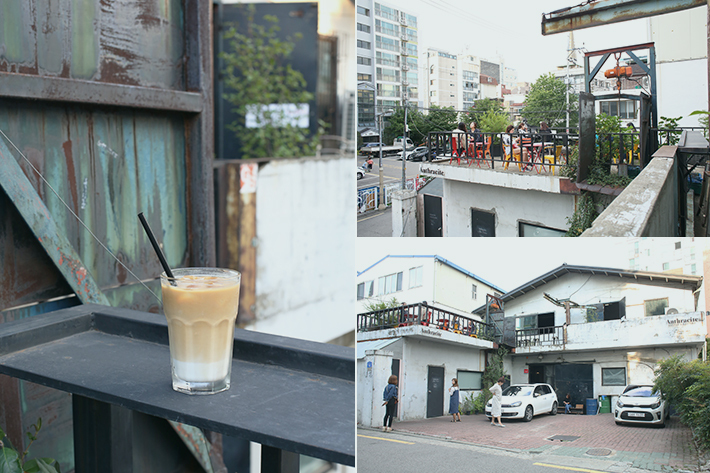 This stunning café occupies two levels. Level one features their main café area where the baristas do their magic with a few seated tables. Level two is the roof of the two-storey building and it features comfortable sofa seats in a spacious area. During our stay in Swan Valley—Western Australia—we visited many beautiful vineyards and wineries which we will never find in urban Singapore. In Swan Valley, vineyards are abundant and they are stunning, to say the least. Even in early spring, vineyards boast a magnificent view and we were impressed by how massive they are and the excellent wines that are produced from the high-quality grapes that require attentive care. From whites to reds and even fortified options, you can find just about any variety here. Artbox Singapore garnered massive crowds and was a huge success last year. 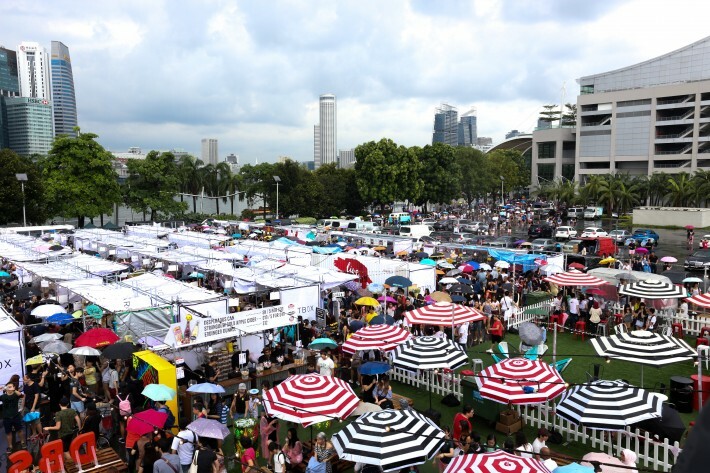 Hence, it is no surprise that this wildly-popular creative market from Bangkok will be returning this year and it will be almost 3 times bigger than last year’s edition to accommodate more people and vendors. The event showcases local and Thai entrepreneurs dishing out creative and ‘hipster’ snacks and other knick-knacks such as designer bags and jewellery. Here’s what you should know about Artbox Singapore 2018.